IEP Goal Banks! Sometimes creating a goal from scratch for our students can be a difficult task. My district's previous IEP program, ENCORE, had a built in goal bank, which was very nice! Even though I had to tweek them a bit to meet the needs of each student, it was a good foundation and a great place to start. Well, this school year, my district adopted a new IEP program, Infinite Campus, and there are no Goal Banks provided. So when I'm stumped and at a loss for a specific goal, I've had to venture out and search for ideas! 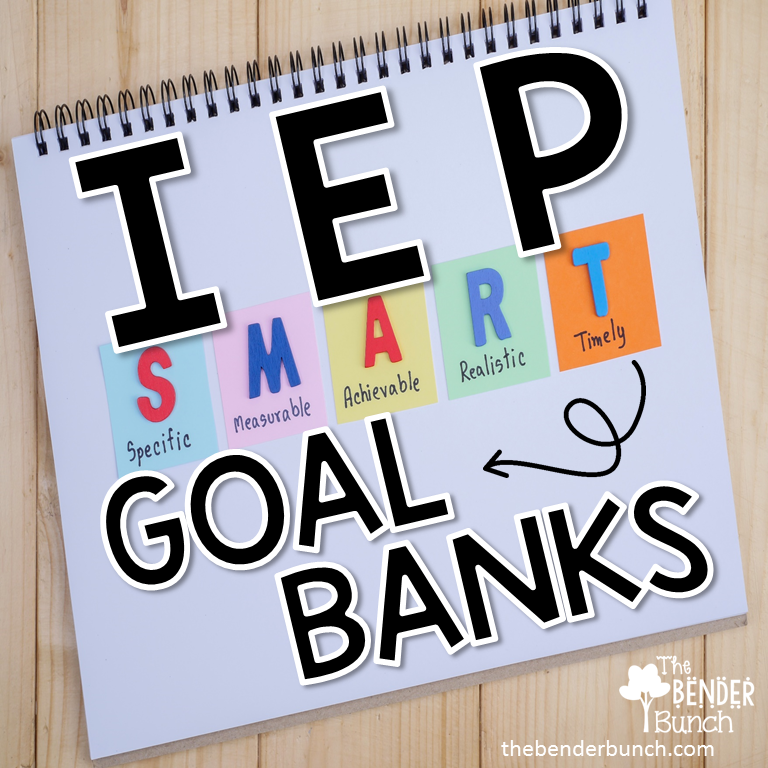 If you've ran into these same obstacles, and I'm sure you have, these are my top "go to" IEP Goal Banks that have been very helpful for me when writing IEP goals! 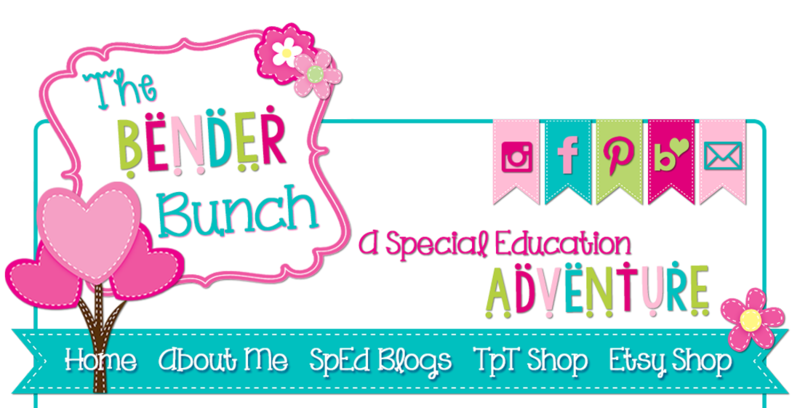 This site is great when looking for goals for your students that are mostly working on a functional curriculum that includes articulation and communication goals. I love that you can also contribute to this Goal Bank by emailing your goals to the moderator and having your goals added to the bank. This allows you to easily refer back to them later! This is a frequent "go to" IEP Goal Bank! Not only are IEP goals provided for Math, Reading, Writing, Communication/Language, Functional, and Social/Emotional....each goal is attached to an activity or lesson to help your student's achieve the goal! Bridges 4 Kids offers one of the largest Goal Banks that targets not only the areas mentioned above, but also, Vocational/Career, Independent Living, Study Skills, Recreational, and Motor Skills. Their Goal Bank offers a wealth of goals that are broken down into specific strands. 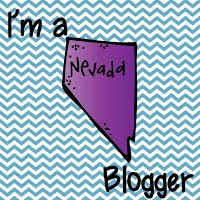 This is my most frequent "go to" for writing my IEP goals! 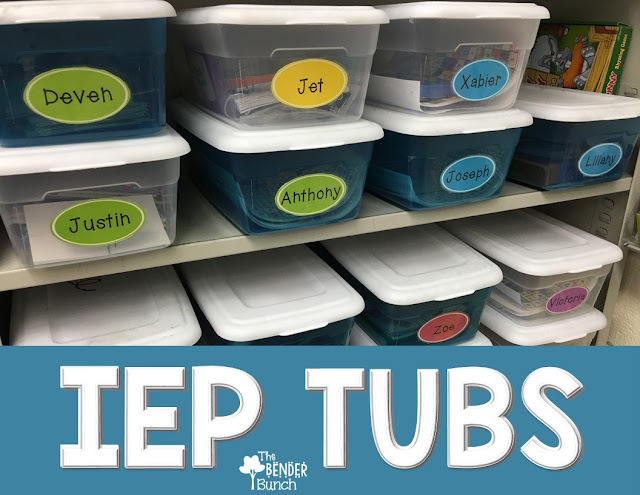 While there are many other IEP goal banks out there that I could list....I have found these three to be the most useful and too many resources can sometimes be cumbersome! So don't overwhelm yourself! I like to find 2-3 "go to" resources and stick with that. Otherwise, you'll find yourself feeling overwhelmed and having too much to manage! 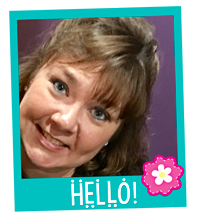 These 3 Goal Banks should provide you with all of the basic, foundational goals that you will need to write the appropriate goals for your students at those times when you are at a complete loss of words! Do you have other "go to" Goal Banks for writing your IEP Goals? If so, please share! What a useful post! Thank you so much for sharing. I had no idea there were goal banks out there to sift through. I really like the Bridge 4 Kids Goal Bank. It is nicely set up with the PDF to scroll through appropriate ADL and Voc areas to address. This will be very useful. I have already pinned them and this post. Thank you again! Thank you Jessica!! Glad this will be helpful for you! Thank you so very much mentioning our Goal Bank. I'm thrilled that others find it helpful in using a prewritten goal, or sparking an idea for one of their own. Thanks again, Traci! I purchased a goal bank from NASET and it is absolute trash. Save your money if you come across this one. GoalBook... you can try it for free... but it's worth every penny! Need Resources? No Budget? Get What You Need!